Life in late 17th century Quebec as seen through the eyes of an adolescent girl, Cecile. Odd to start the month with this and finish it with Revenants. Of course, there’s nothing supernatural here. Well, sort of, I guess it depends on how you feel about Catholicism. Cecile’s father is an apothecary and attends to the count who oversees the colony. The count is involved in feuds with the two head churchmen in the colony, who in turn feud with each other. 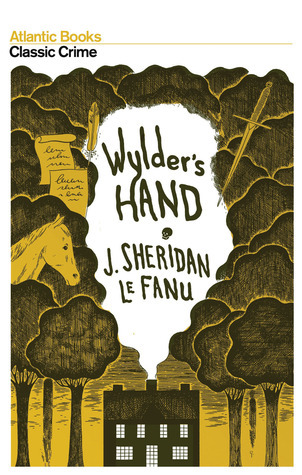 Meanwhile Cecile’s father employs a deformed handy-man and has friends among the trappers and itinerants within town. There’s little in the way of overt plot, but I found it a page turner. If there’s any conflict it’s between Cecile’s attachment to the colony versus her father’s attachment to France. A historical novel based on the life of Italian spiritualist Eusapia Palladino. It started off great, and I had hopes it would be up there with John Harwood’s stuff, but in the end it pulled too long on the is it or isn’t it supernatural thread. It finally comes down on the supernatural side, but by then the novel’s over and done with when really in a way it’s just starting. It would be like ending Scanners right after the guy’s head explodes. My usual complaint: I would have liked this more if it were 100 pages shorter. As it was I started off liking it quite a bit, then lost interest as the narrative fragmented into multiple POVs. People tell me the movies did away with a lot of the extraneous stuff. I blathered about this elsewhere. Read it. It’s good. I’m now reviewing books for the site My Bookish Ways. 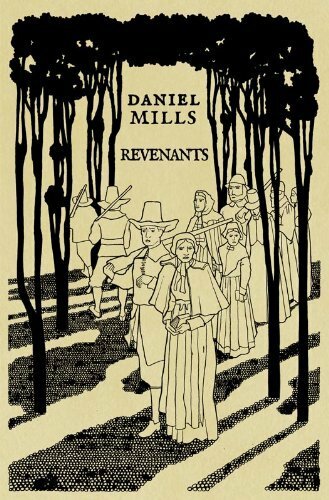 Here’s my first: Revenants by Daniel Mills. Actually, “reviewer” is kind of a misnomer. I’m more of a “recommender” since I’m only going to review stuff I like or my curiosity for overcomes my curmudgeonishness. And if you don’t want to read the review, then I’ll just say you should read Revenants by Daniel Mills. It’s good.